Stylish and functional this rich cappuccino hollow-core storage credenza will add modern appeal to your home office. 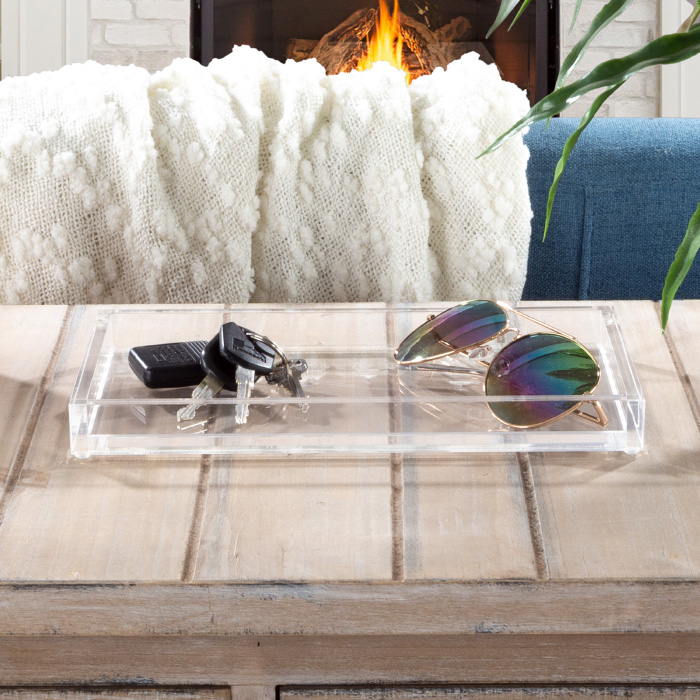 This durable credenza features a large work surface and silver accents that give an ultra contemporary feel. With 4 deep drawers and additional upper storage space this credenza will create an organized and fashionable feel in your office. Dimensions - 48 L x 16 W x 60 H in. 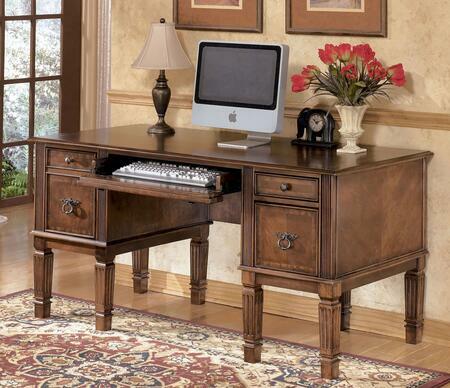 The Mood Storage Pedestal is ideal for small or home offices. It includes two drawers that help provide space-saving storage solutions. Versatile pedestal also features an additional open compartment for more storage space if needed perfect for small workspaces. Mobile on four casters it can be quickly pushed out of the way when not in use or moved to reconfigure a room as needed. Two of the casters are locking for stability when in use. Constructed of sturdy powder coated steel with a laminate finish for long-lasting durability. Classic Gray color suits the decor of any space and the design complements the entire Mood line of products to help create a cohesive professional working environment. Versatile design allows it to be used on its own or nested underneath worksurfaces.